World Patent Marketing Reviews A New Household Invention. Will Water Bug Be the Next World Patent Marketing Low Cost Success Story? "The Insect Repellent Manufacturing industry is wort $168 million," says Scott Cooper, CEO and Creative Director of World Patent Marketing. "Income will remain strong over the next five years, due to the increasing number of mosquito-borne illnesses. 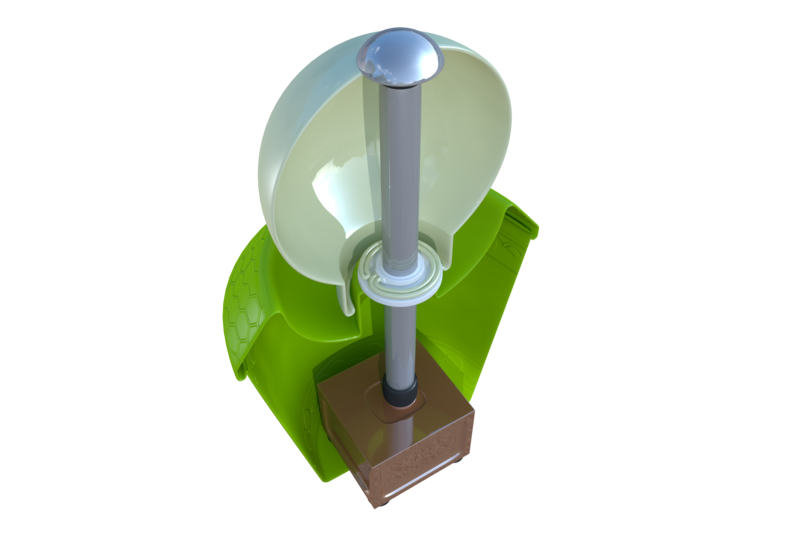 World Patent Marketing, a vertically integrated manufacturer and engineer of patented products, announces the Water Bug, a household invention that helps eliminate pesky insects. "The Insect Repellent Manufacturing industry is worth $168 million," says Scott Cooper, CEO and Creative Director of World Patent Marketing. "Income will remain strong over the next five years, due to the increasing number of mosquito-borne illnesses. More research and development will also be spent on non-chemical alternatives." The Water Bug is a household invention that is designed to eliminate insects. 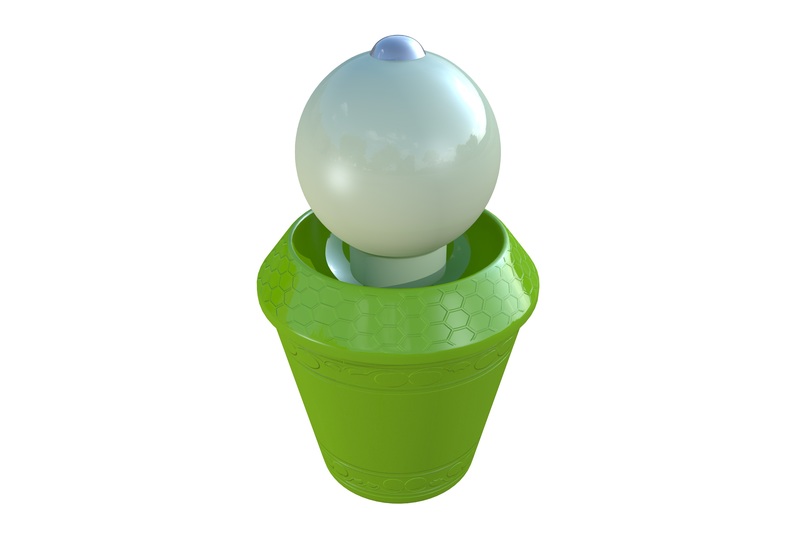 This invention is designed with a water container, water pump, water cap, plastic globe and LED lighting. It is able to eliminate insects by attracting it with the LED light and trapping it with the use of water that flows over the plastic globe. Once they are caught by the flowing water, the remains of these insects will be stored on the catch basket, thus making it convenient to clean in the morning. “The Water Bug is unique, environmentally safe using no chemicals, decoratively able to fit into décor, and pleasantly appealing to the eye and ear.," says inventor Randy B. "The design uses light and water to trap insects unlike other chemical- based products in the market today. The Water Bug will solve bug and insect problems, as well as provide an aesthetically pleasing light, sound and décor." The Water Bug is a household invention that will keep pesky bugs and insects away!